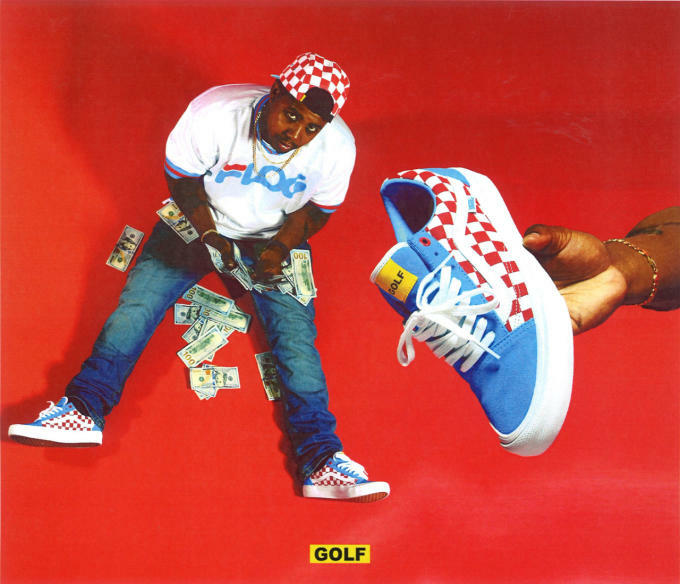 Following two well-received Vans Old Skool collections, Odd Future ringleader Tyler, the Creator is back with another collab and it&apos;s dropping sooner than you may have expected. 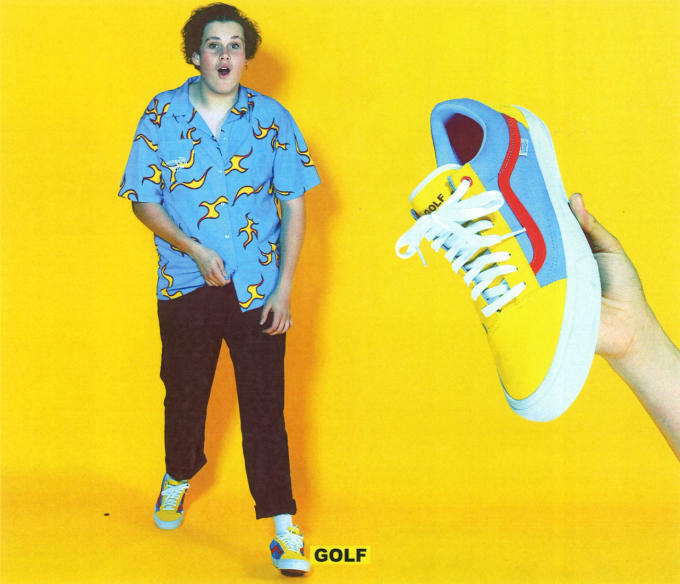 This time around, the collaboration has been branded Golf Wang x Vans, which is the clothing brand that Tyler started in 2011. 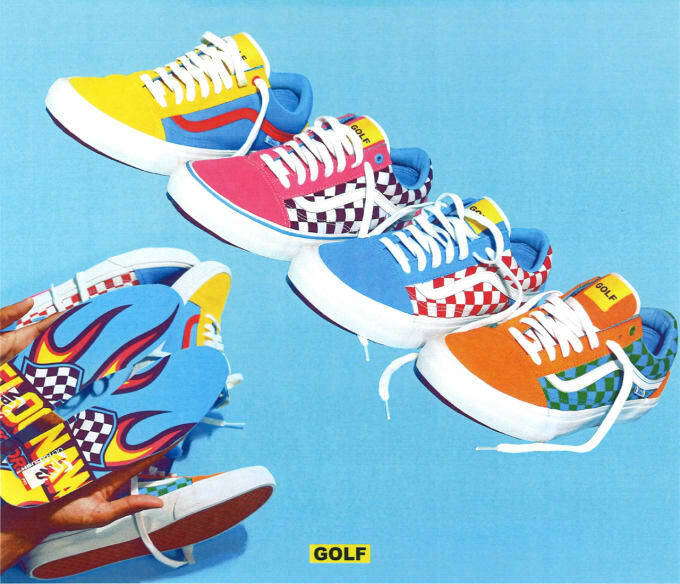 It&apos;s as colorful ever, and three of the four styles feature Vans&apos; trademark checkerboard print throughout the side panels. 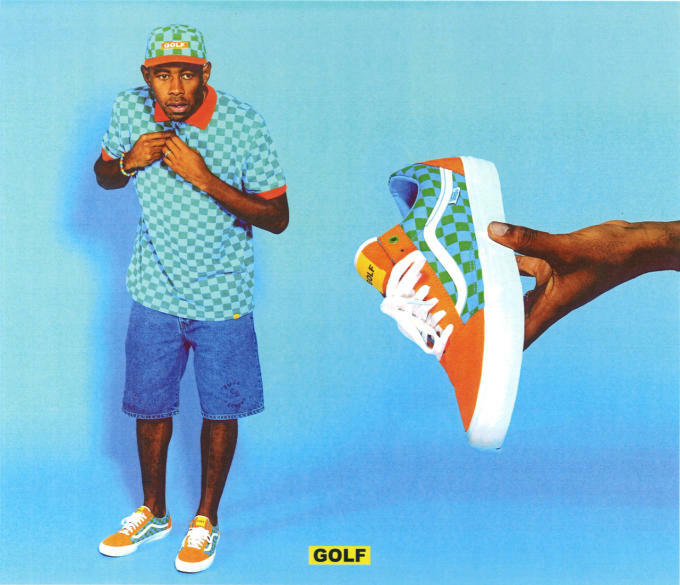 From the looks of things, each colorway in the set was designed to coordinate with specific Golf Wang pieces. 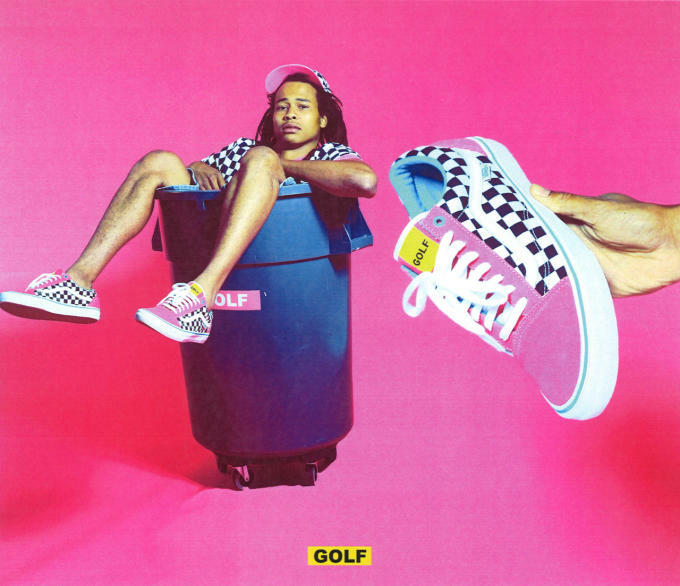 In an Instagram post, Tyler revealed a drop date of August 29. Stay tuned for an official price point.